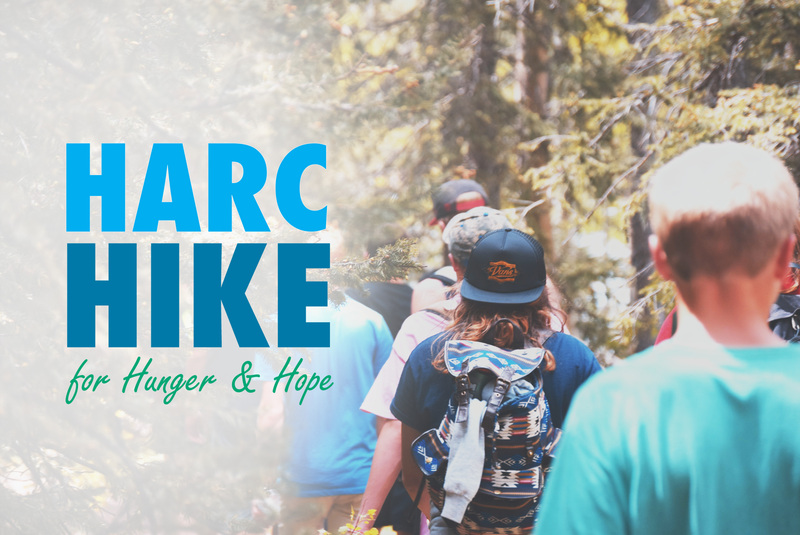 Hike start time: 7:00 a.m.
A serious hike for adventurous people who want to support a good cause! This year’s hike will be on the Appalachian Trail. Hike starts in Virginia, will encompass all of the West Virginia section of the AT, and concludes in Maryland at Weverton parking lot for a total of 23+ miles on the trail in one day.